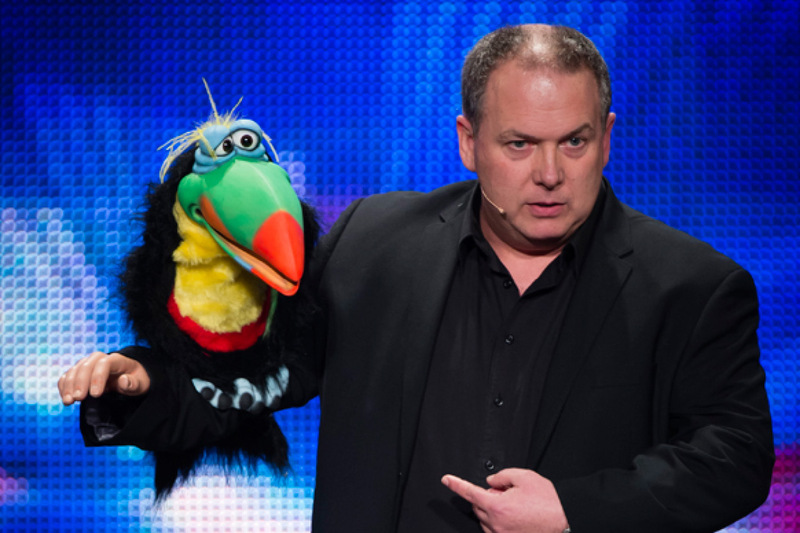 Treat Mum to a hilarious performance from Australia’s #1 Comedy Ventriloquist & Australia’s Got Talent Finalist – Darren Carr. He and his cast of crazy characters will have your Mum in stitches, plus enjoy a drink on arrival, delicious plated lunch & decadent dessert. Lucky door prize: Brow sculpt, brow & lash tint. Dessert is a decadent chocolate mud mouuse cake.